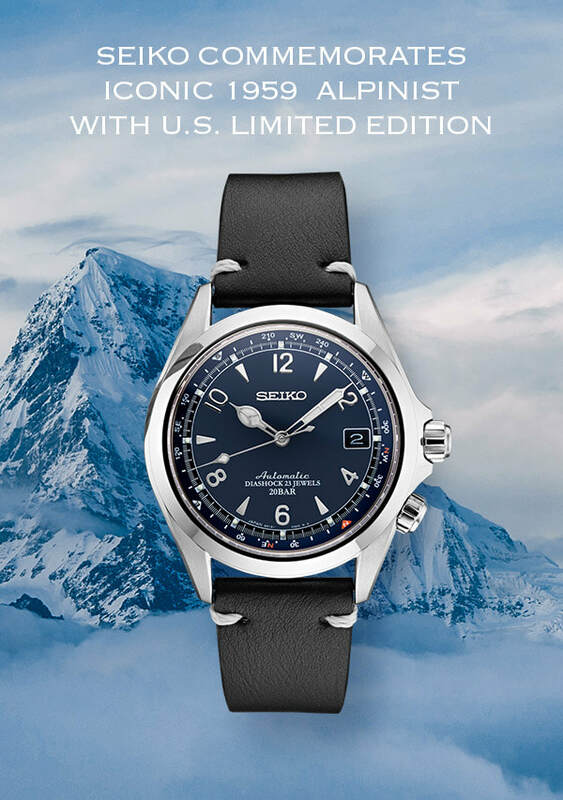 SEIKO announced the new U.S. Limited Edition Alpinist SBP089 this year. 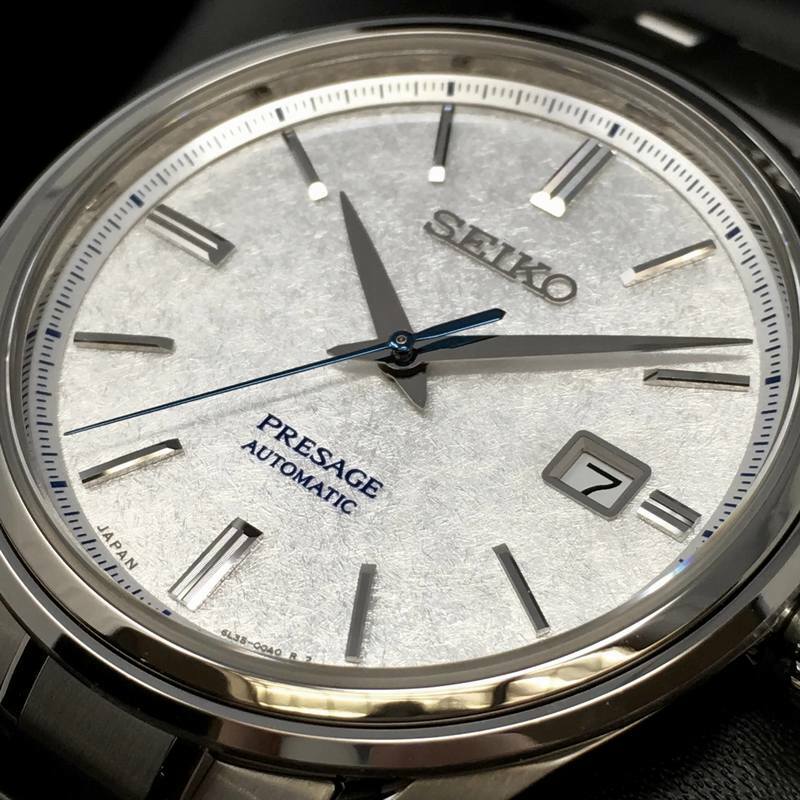 It is a blue dial of the SEIKO alpinist SARB017, which became a hot topic in Japan and the world last year. The mainland of the United States is sold out on the release date and is traded at premium prices on all auction sites. 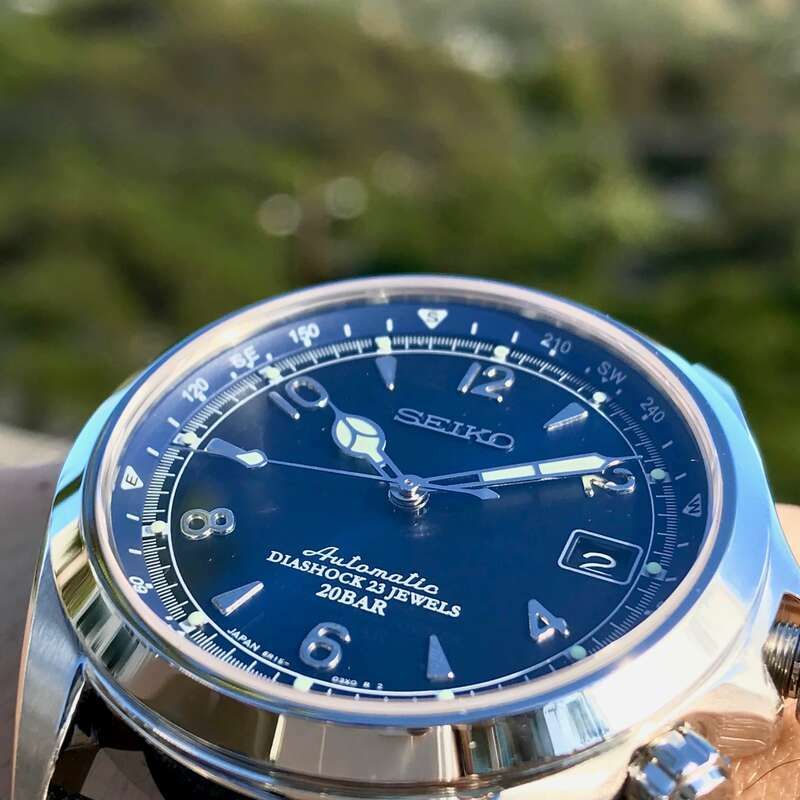 JAPAHA is very lucky and honor to present this SEIKO Alpinist U.S. Limited Edition SPB089 as the Seiko Authorized Retailer in Hawaii. 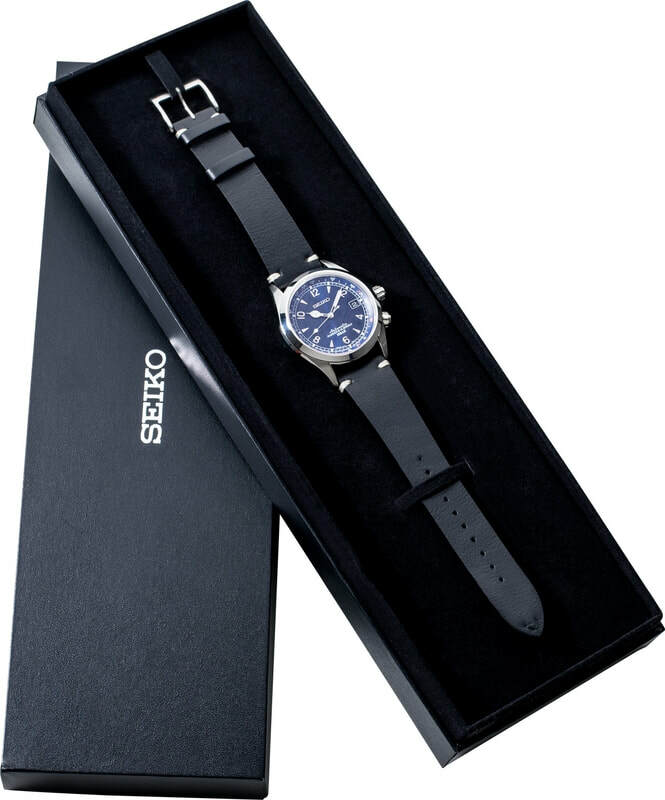 Limited 1,959 pieces same as the year of the original Seiko Alpinist announced. 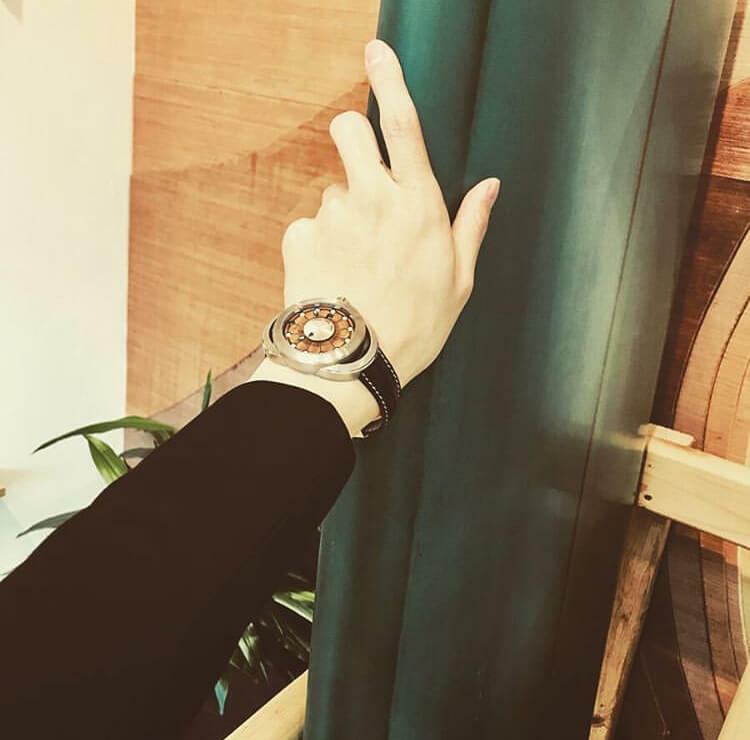 This watch is equipped with a compass (direction magnetic needle), and you can know the direction from the position of the sun. 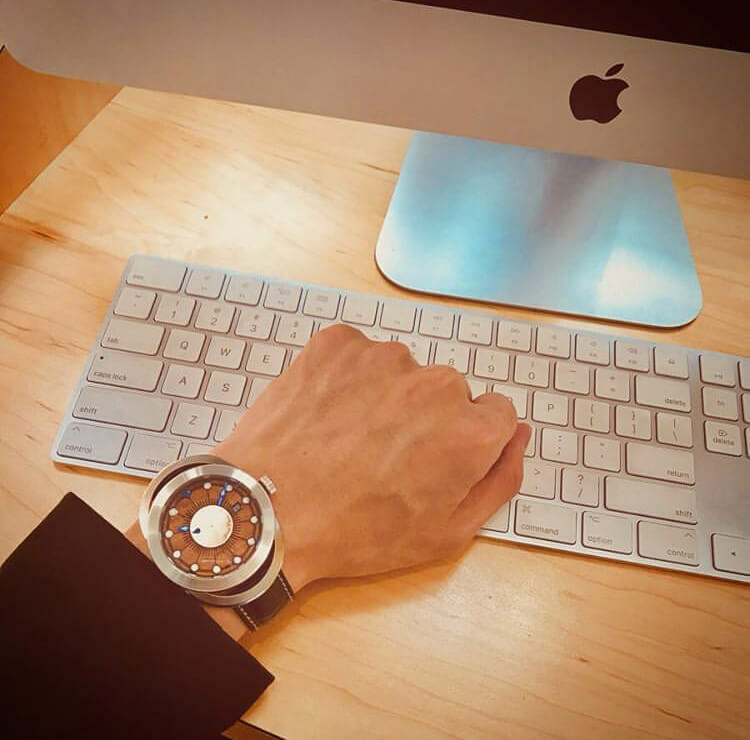 Make the clock horizontal and align the hour hand with the sun. As shown in the photo, turn the rotating ring (direction indicator) and place the south direction "S" between the hour hand and 12 o'clock. 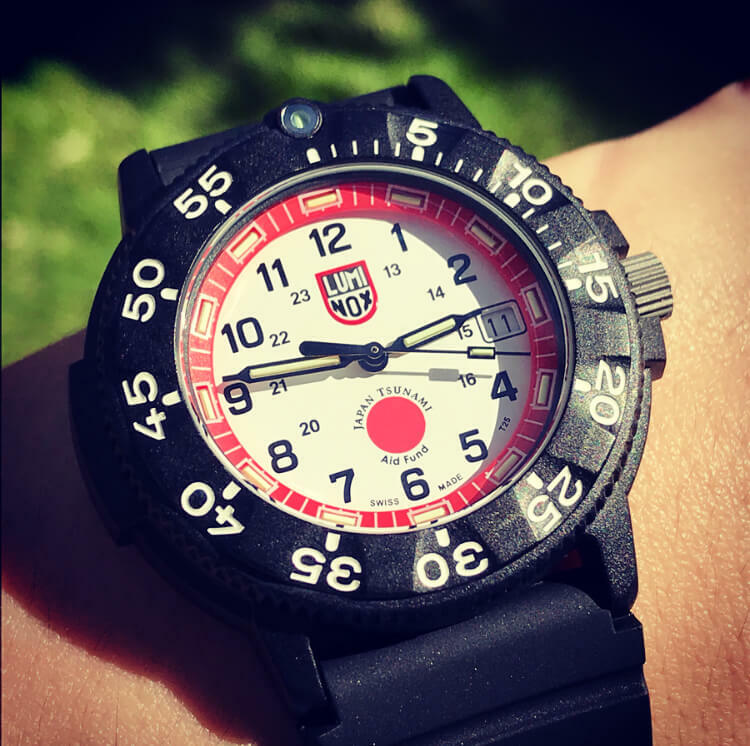 Although the accuracy is not perfect, but it is good enough for know direction since this is a watch designed for Alpinist. 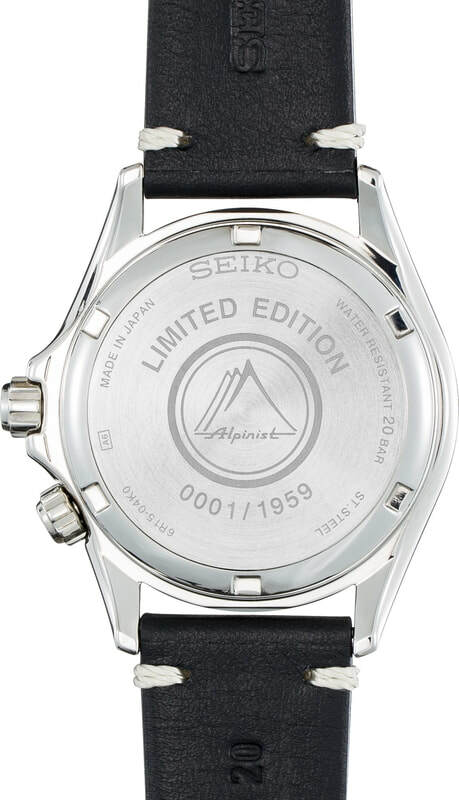 Since the number of the Alpinist we have are limited, we will have 3 Seiko Alpinist SPB089 U.S. Limited Edition selling in retail price for this lucky game. Please register on JAPAHA's Lucky game page if you are interested. 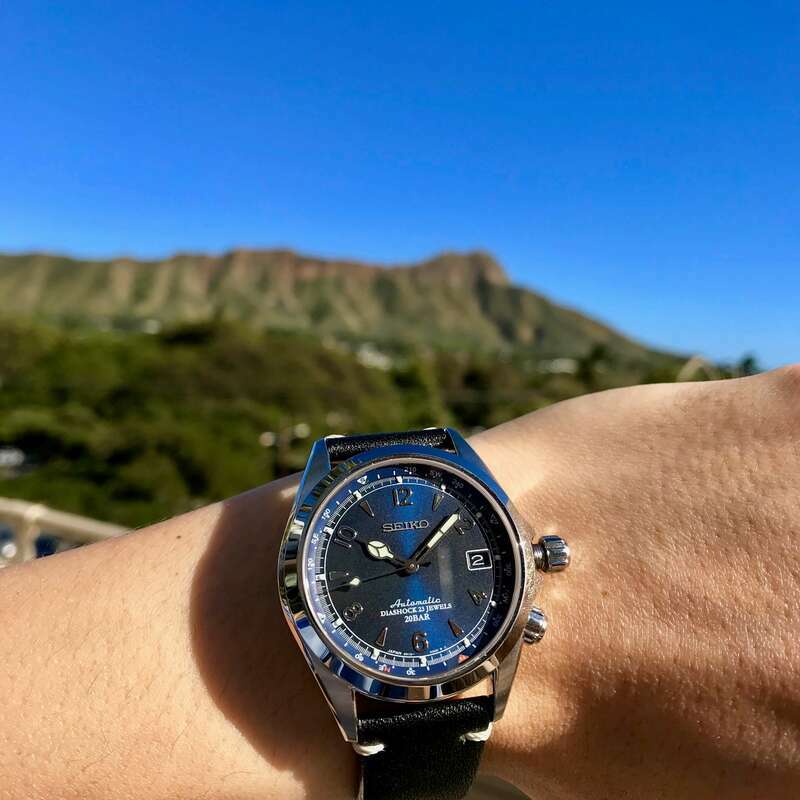 For those who love Hawaii, I would like to introduce a special Hawaiian watch. 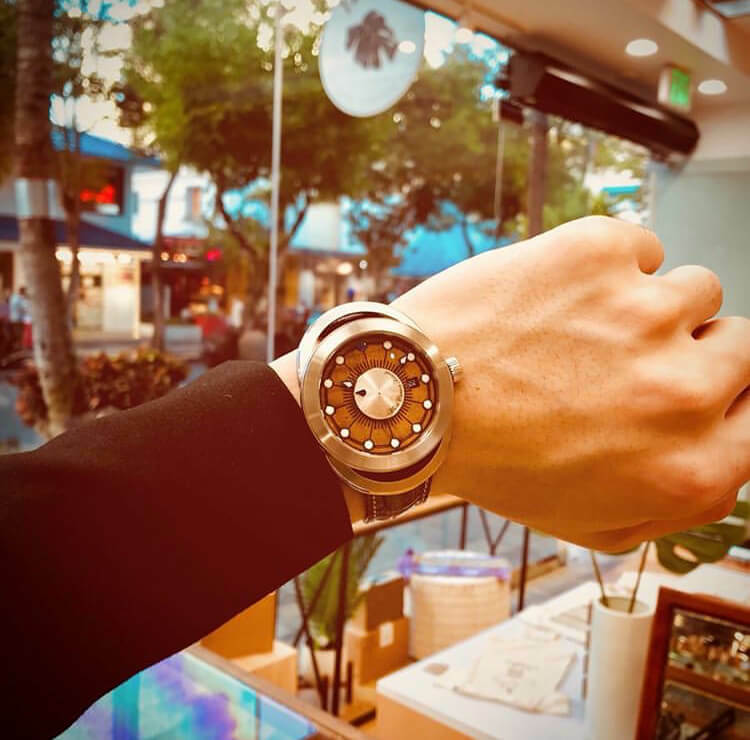 Mark Carson is a watchmaker in Hawaii and he always want to make watches in “Swiss Movement with Hawaiian Soul”. 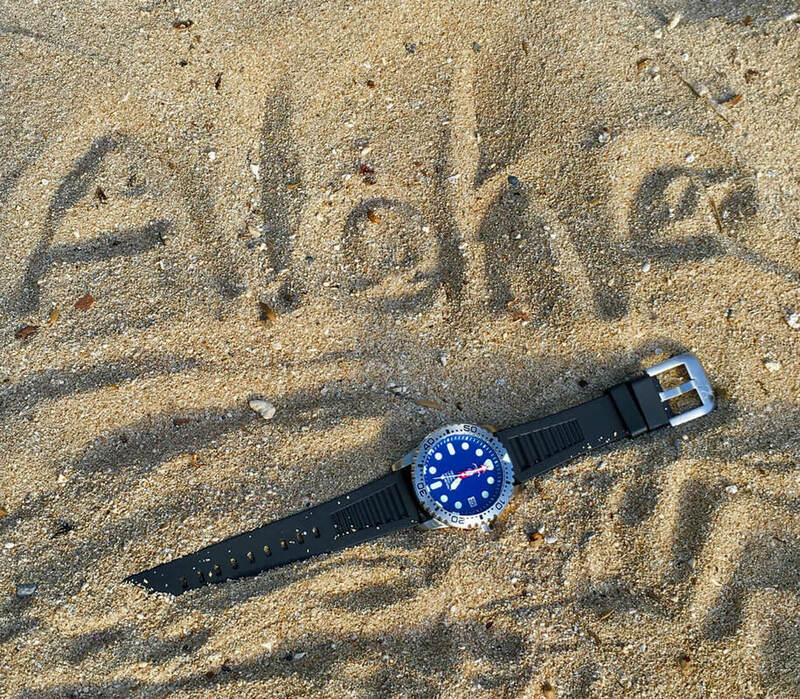 Ka La is a Hawaiian word meaning the sun, and the design of this watch is inspired sundial. 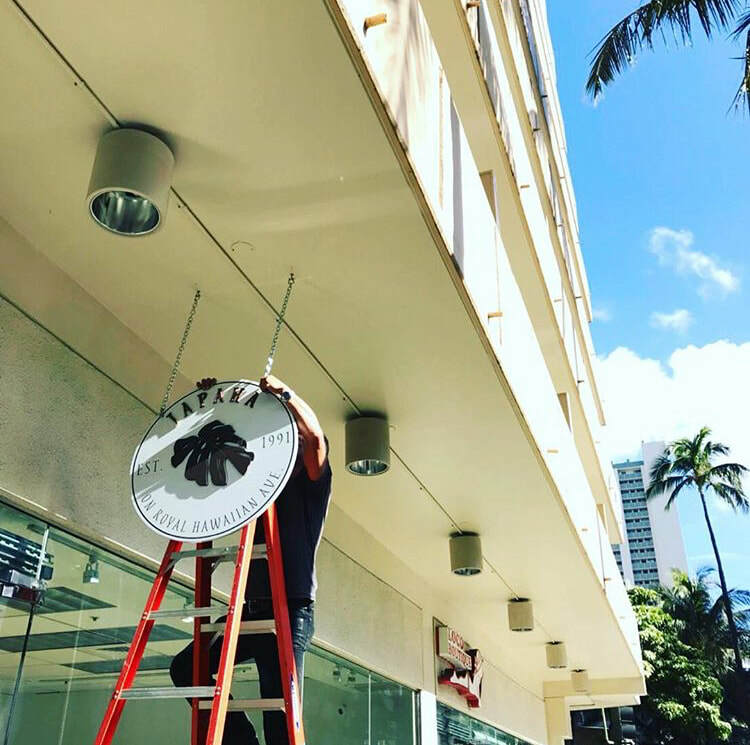 Dial is made in Hawaiian core wood. Looks good with suit as well! 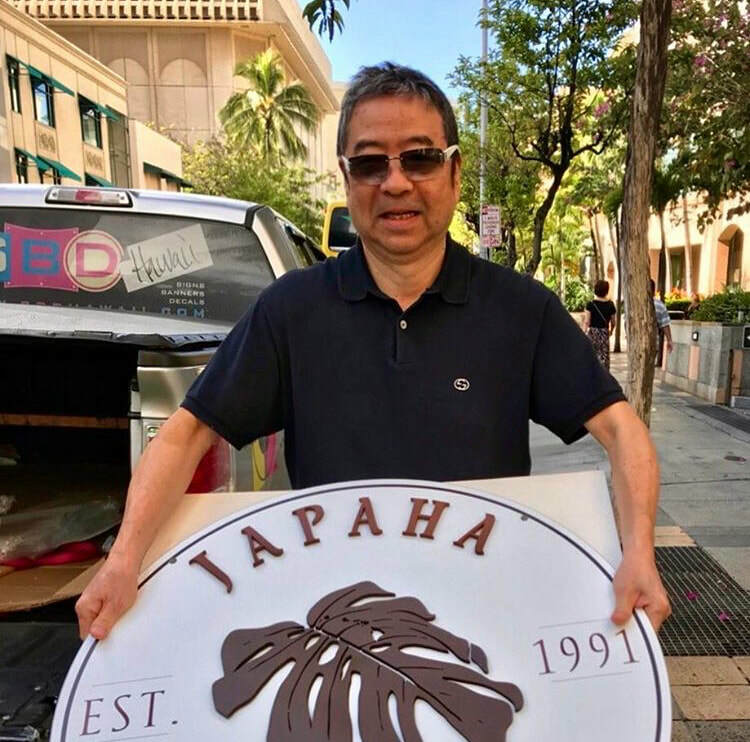 Japaha has a new sign! 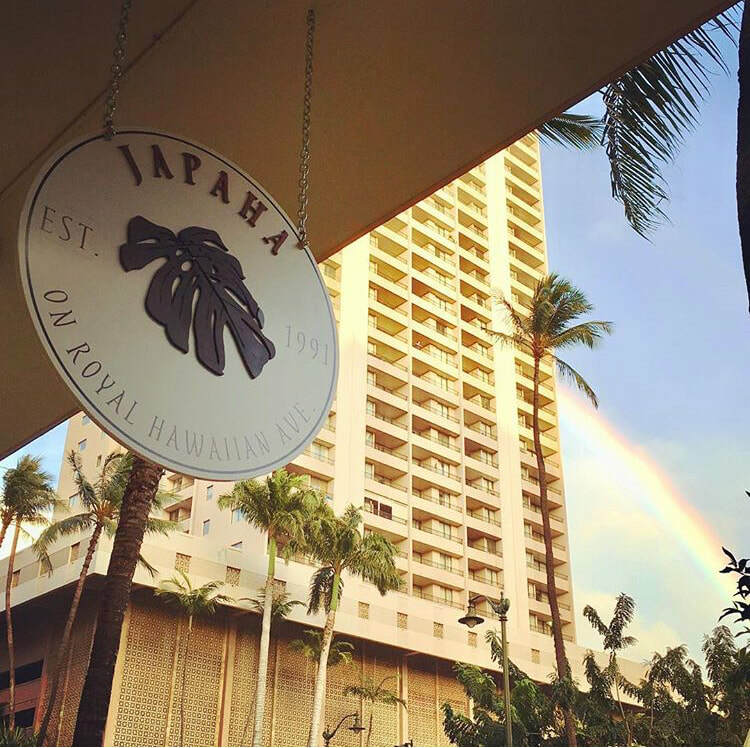 Our new redesigned logo incorporates our establishment year 1991, the Monstera plant and the street we are located on which is Royal Hawaiian Ave. 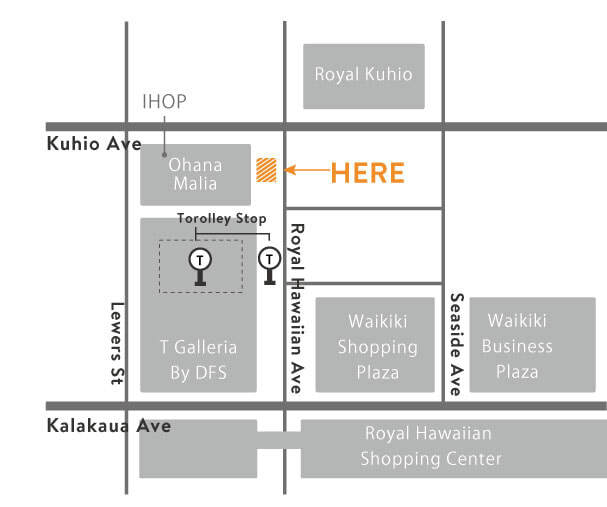 Together we will work towards the vision "share ALOHA with OHANA"! 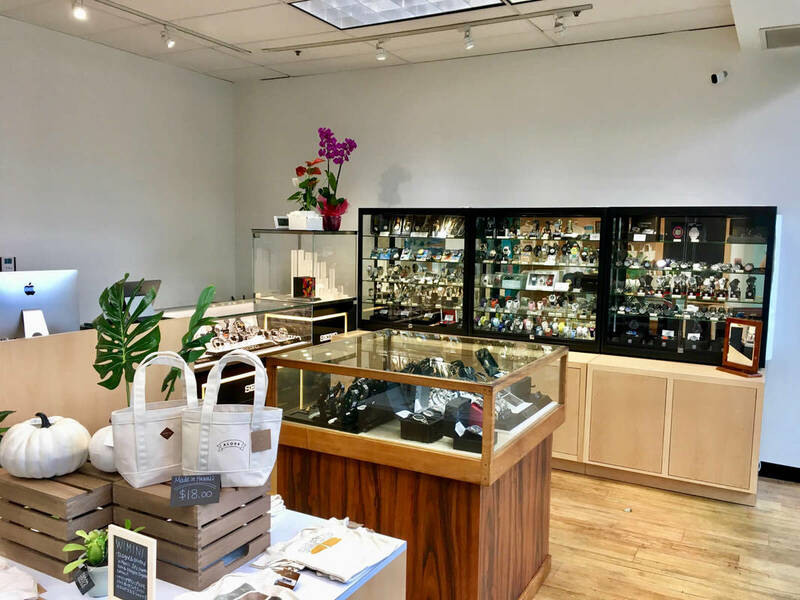 We will carry products with originality and provide services with the spirit of Aloha. We hope to see everyone from not only from the islands but around the world! 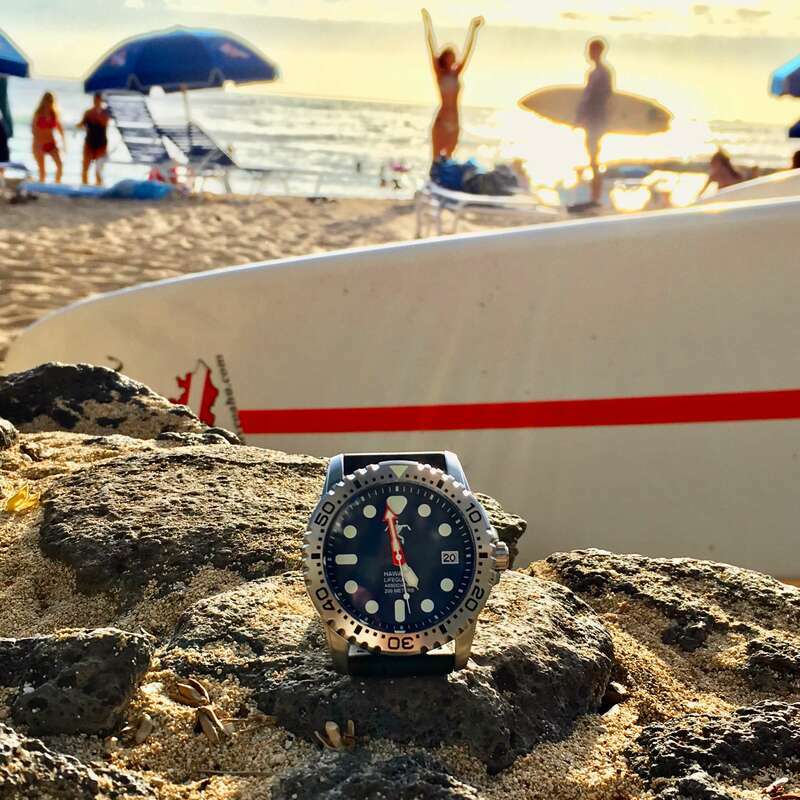 Hawaiian Life Guard Association Official Watch (HLA Watch) is a diver watch brand launched by Barry Cohen, founder of Luminox. 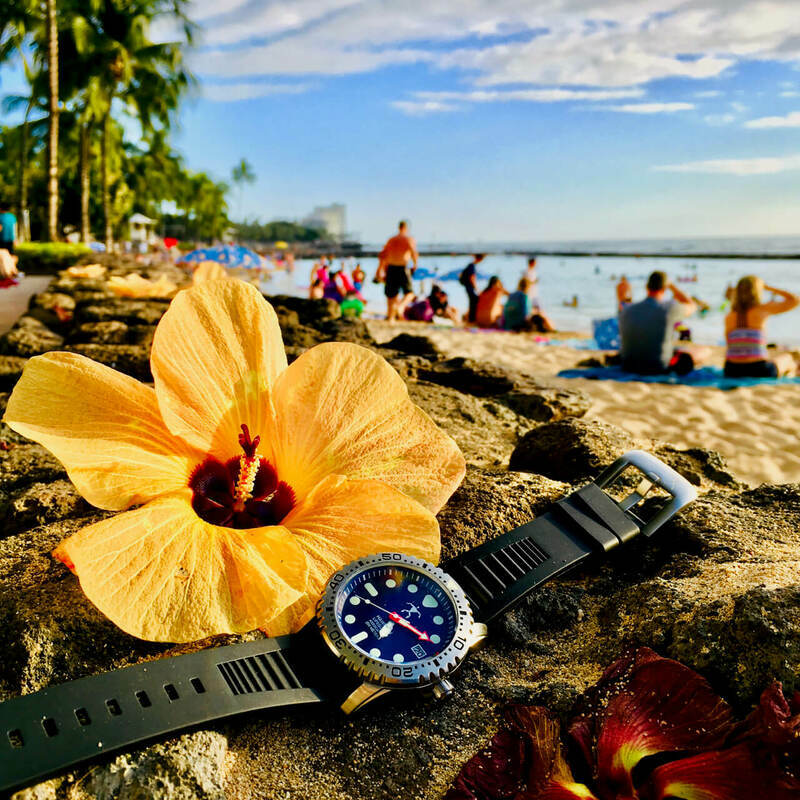 Mr. Barry, who loves Hawaii, announced this watch at the same time as the 100th anniversary of the Hawaiian Lifeguard Association with the desire of serving Hawaii. 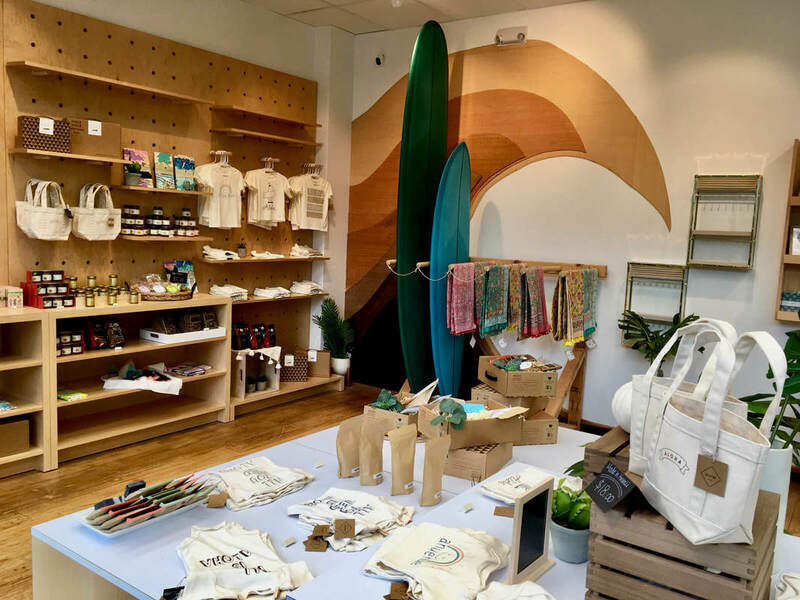 Part of the profit will be donated to foster Hawaii's lifeguard. 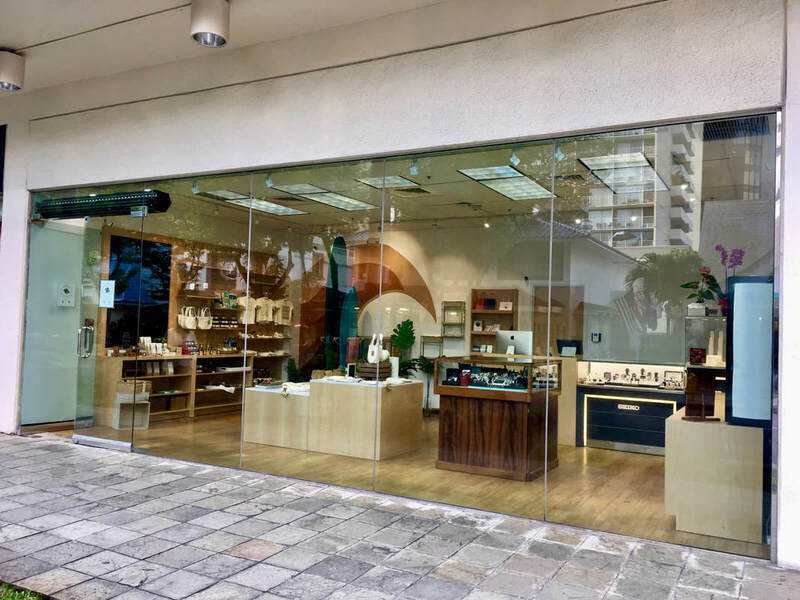 ​Not only as a memorial piece for your travel of Hawaii but also a gift or souvenir for Hawaii lovers. 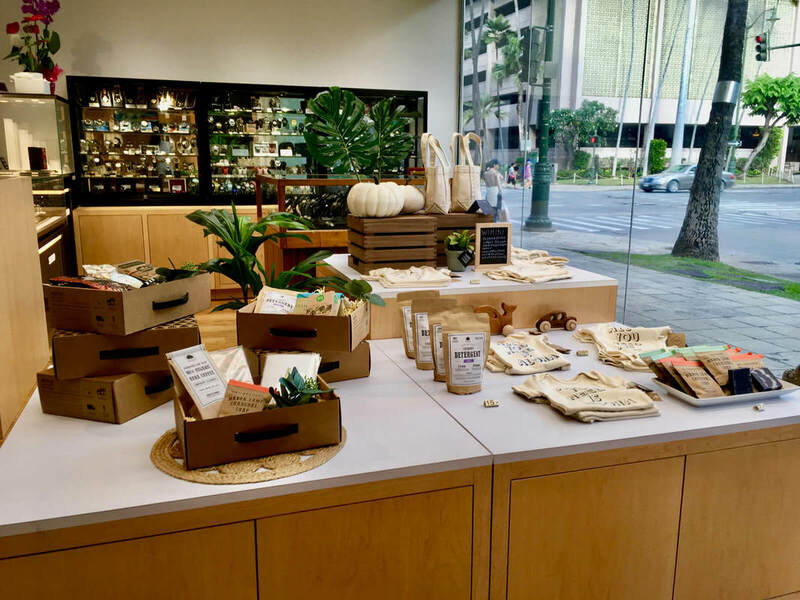 Your purchase is also helping the community of Hawaii. 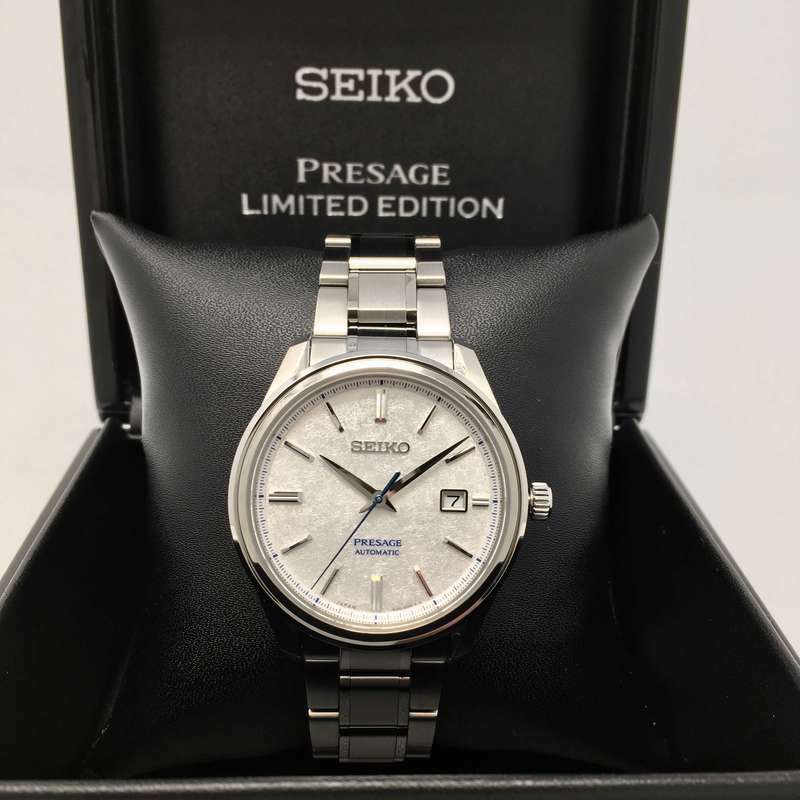 You will never regret for the price $250 and the quality of the watch. 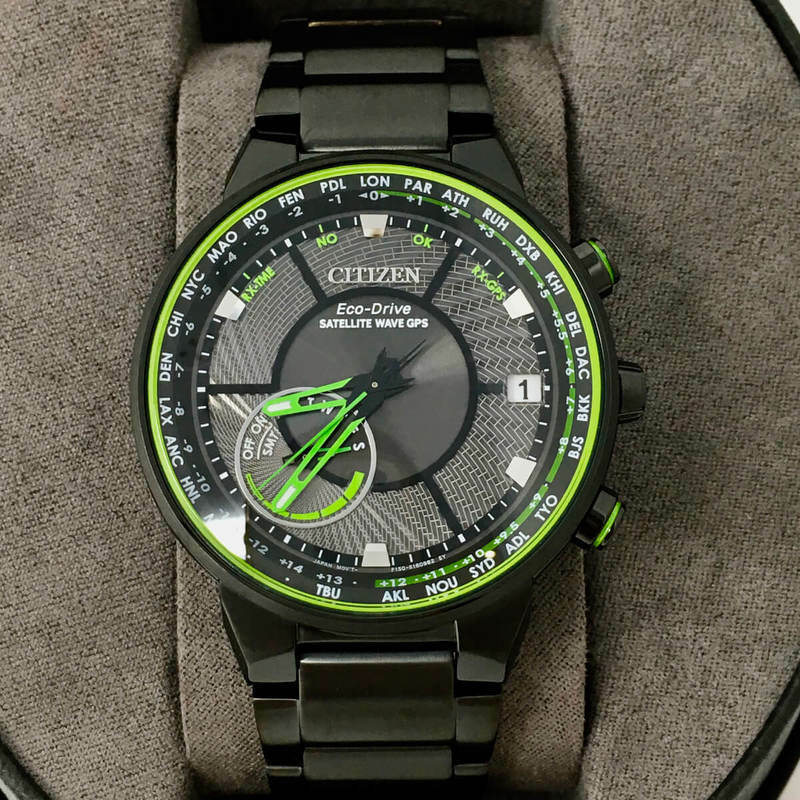 Citizen Satellite Wave-World Time GPS CC3035-50E. This New CitizenGPS CC3035-50Ewatch has just came out. 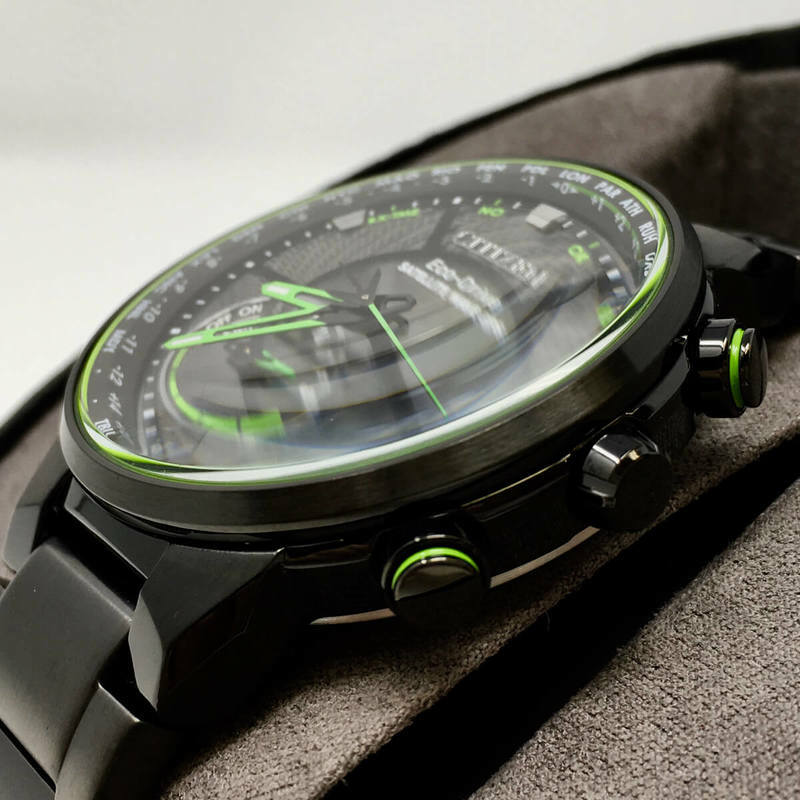 Citizen World's Fastest Timekeeping Signal Reception F150 movement. 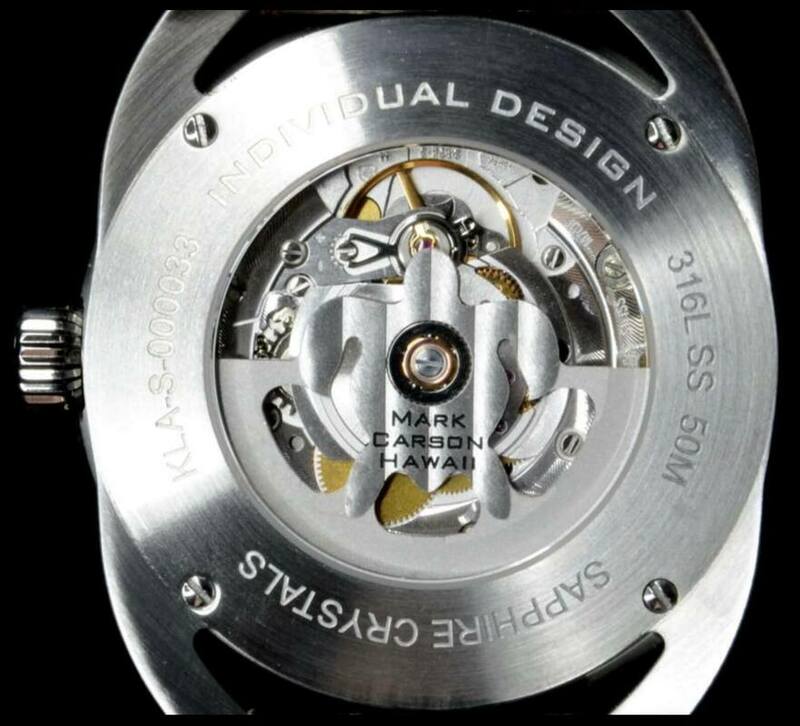 The Signature Eyes design and the Green dial. All the features with a stunning price $795. The MTM Status A-38 is now available in JAPAHA. 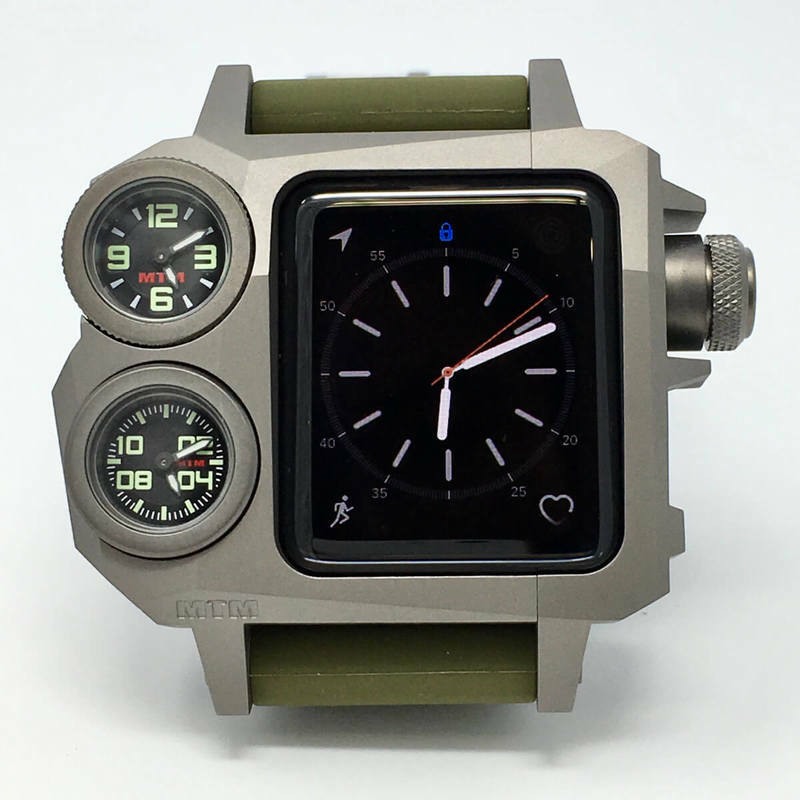 The A-38 can fit 38mm Series 2 or Series 3 Apple Watch. Two analog quartz "micro-dial" on the left with Apple Watch, you can have triple time zone at the same time! 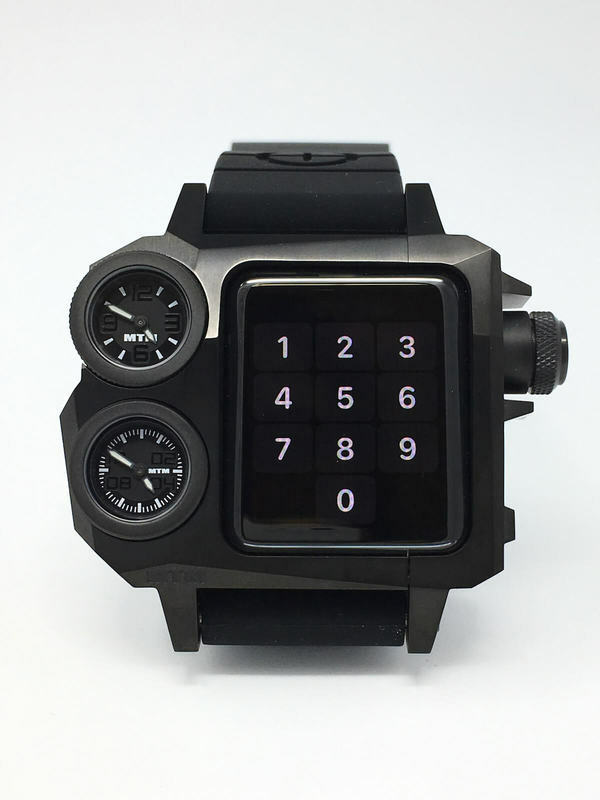 The case itself is made by Titanium, give you the strongest protection of your Apple Watch for only $199!! 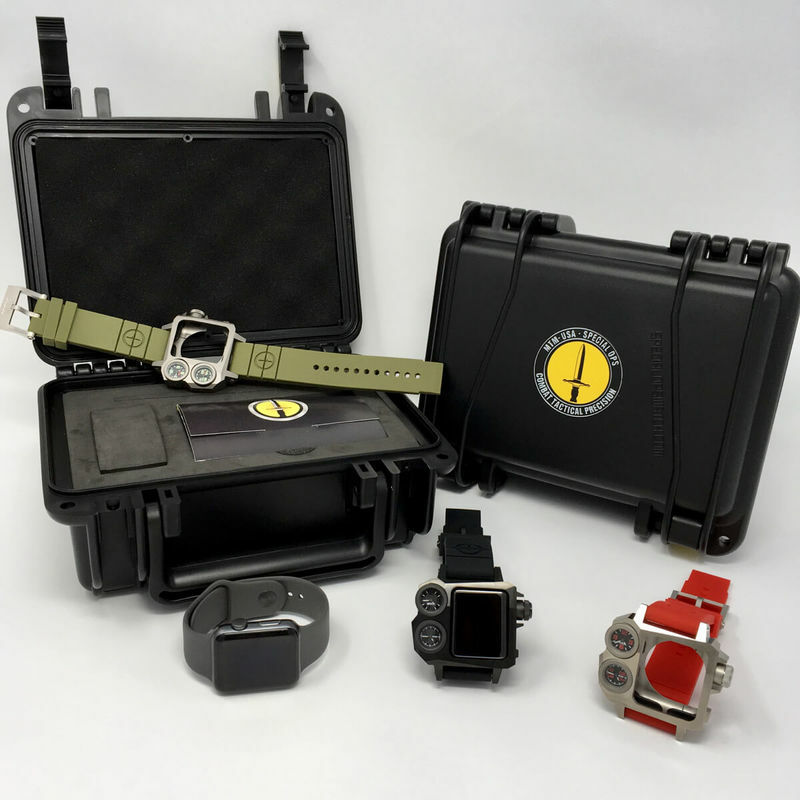 We are also providing Apple Watch's band exchange service. 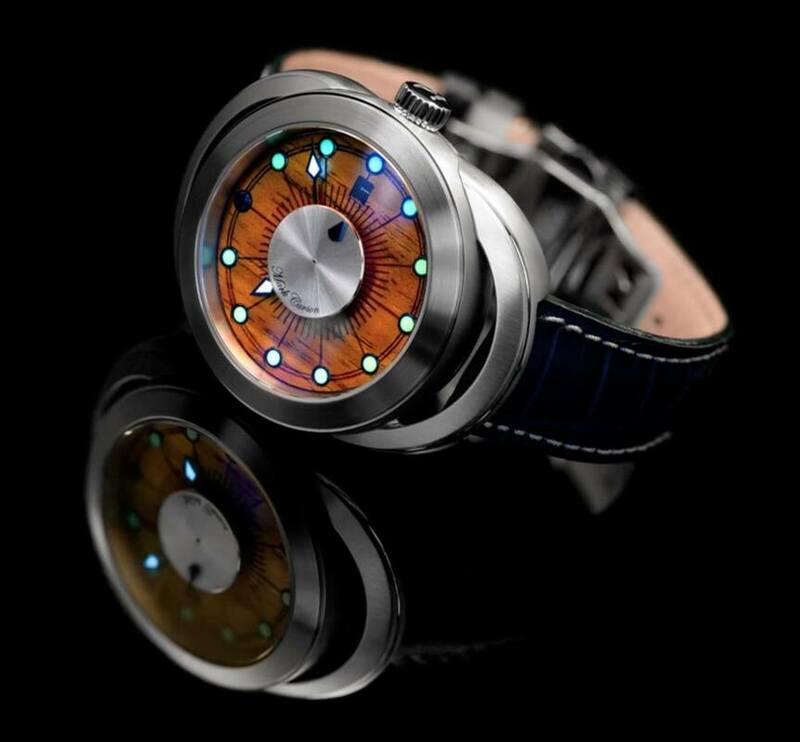 Are you looking for a unique watch for somebody or yourself? 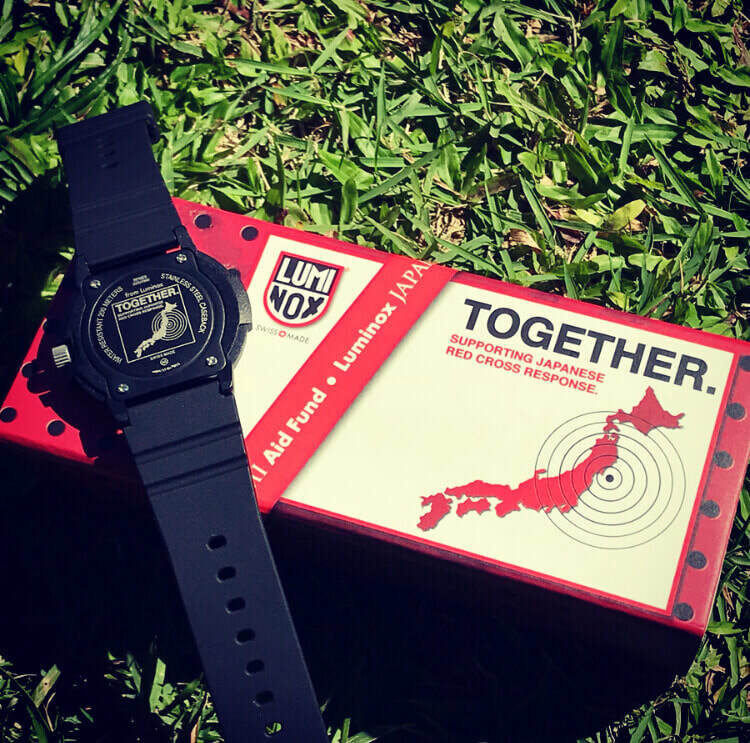 Japaha always want to bring you a special watch in special time. 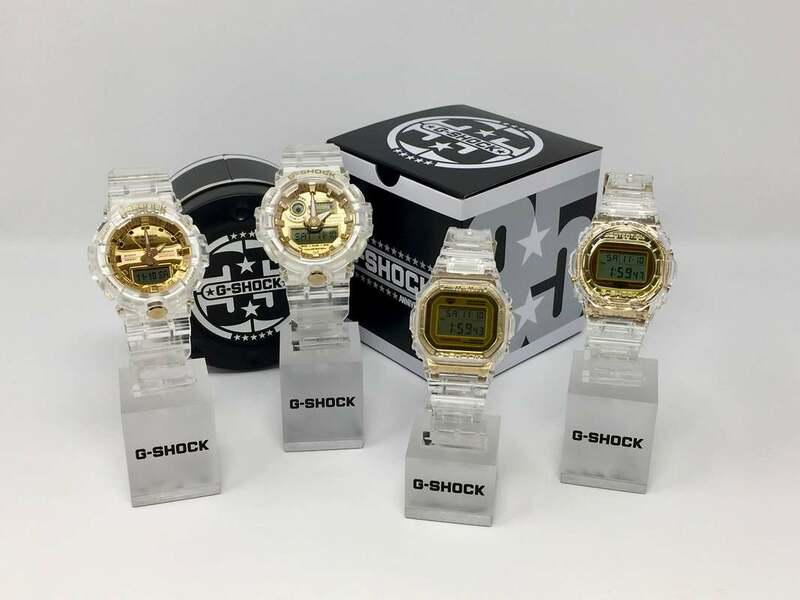 This time, we have special G-shock 35th Anniversary Skeleton Gold Collection. More unique pieces are on their way to Japaha.